Judges did not accept nominations for the Startup Spotlight category but had the option to recognize a newer company coming to market with an innovative product or approach. Judges considered all nominated products, as well as products on display at VMworld 2017 that were not nominated for the awards -- including products that have not yet been released. 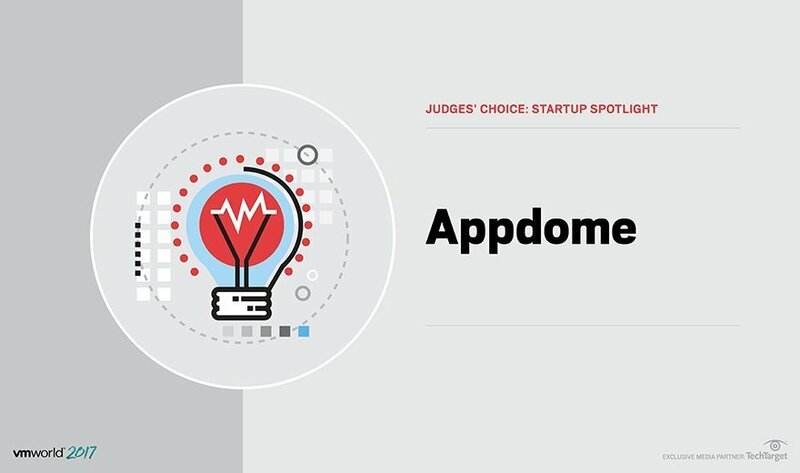 What the judges said: This product allows mobile app ISVs and enterprise developers to easily integrate management, security and other SDKs from multiple EMM vendors.